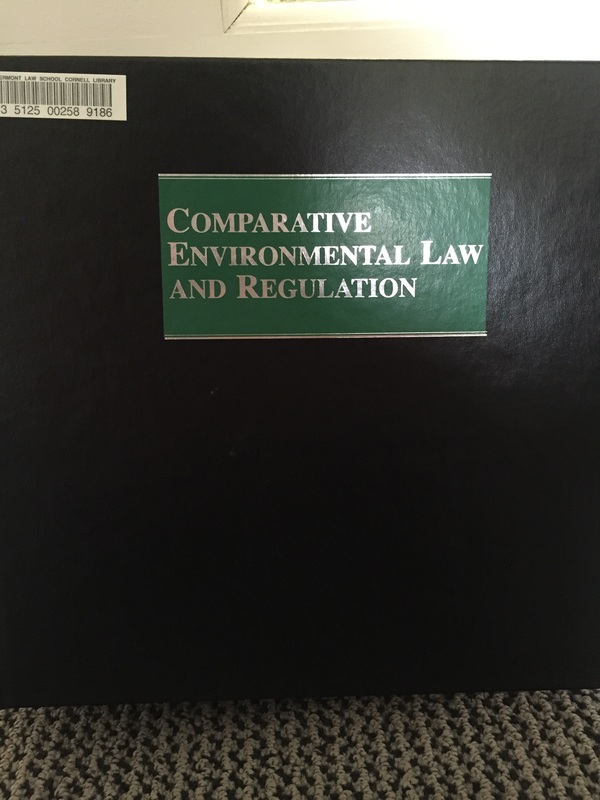 In the Environmental Collection on the top floor of the library, you may also browse books on Comparative Environmental Law and International Environmental Law starting call number K 3851. 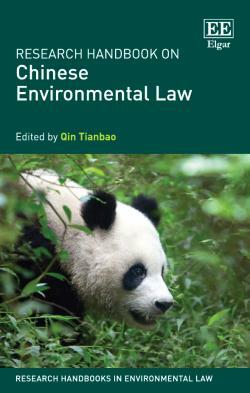 This book provides a comparative study of the laws and policies governing environmental degradation, environmental impact assessments, environmental human rights, and the management of water quality, wildlife, and habitat. If focuses on five nations, specifically, the United States, Canada, New Zealand, England, and India. 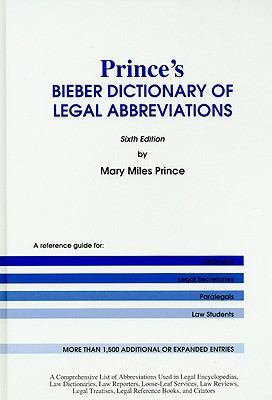 Comes in 3 volumes. 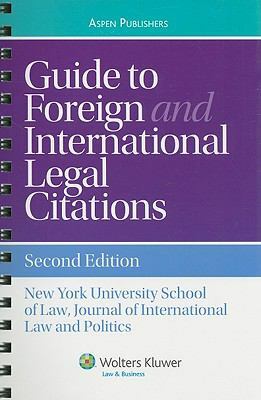 An introductory treatise on comparative environmental law, and the environmental law of each nations (found in alphabetical order). 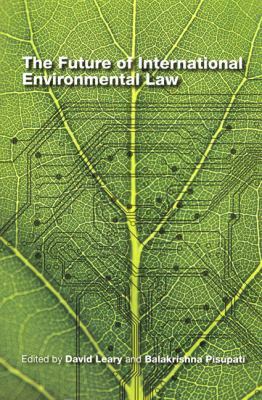 The chapters in this treatise offer initial research frameworks facilitating further investigation of a nation's Environmental Law. Each chapter addresses comparable aspects. This book begins with a brief overview of the important events of the 20th century that have shaped modern China, and then turns to a systematic analysis of the structure of government, basic human rights and liberties, and the crucial role of the Communist Party. It examines all major legal institutions in China, including the lawmaking organs, courts, procuratorates, police, and the legal profession. It also provides an overview of the major areas of procedural and substantive law in China, with a focus on foreign investment and intellectual property law.